Home > Help > How To Manage Shipping Methods? 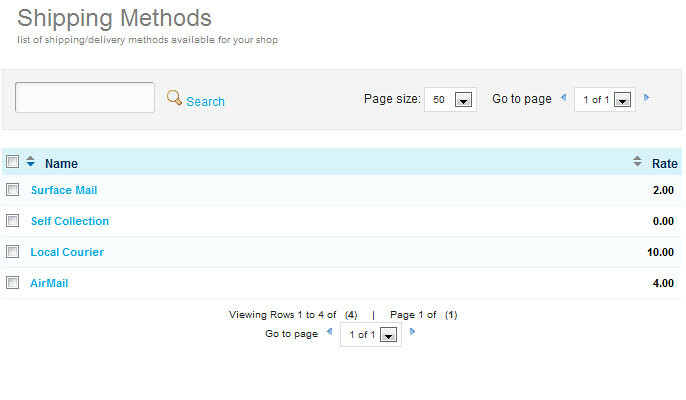 OwnAShop enable shop owners to create a list of shipping methods, fully customised to their needs. The shipping methods can be by mail, courier, personal deliver, meet-up, etc. Shop owners are also able set shipping discount for multi product purchases.